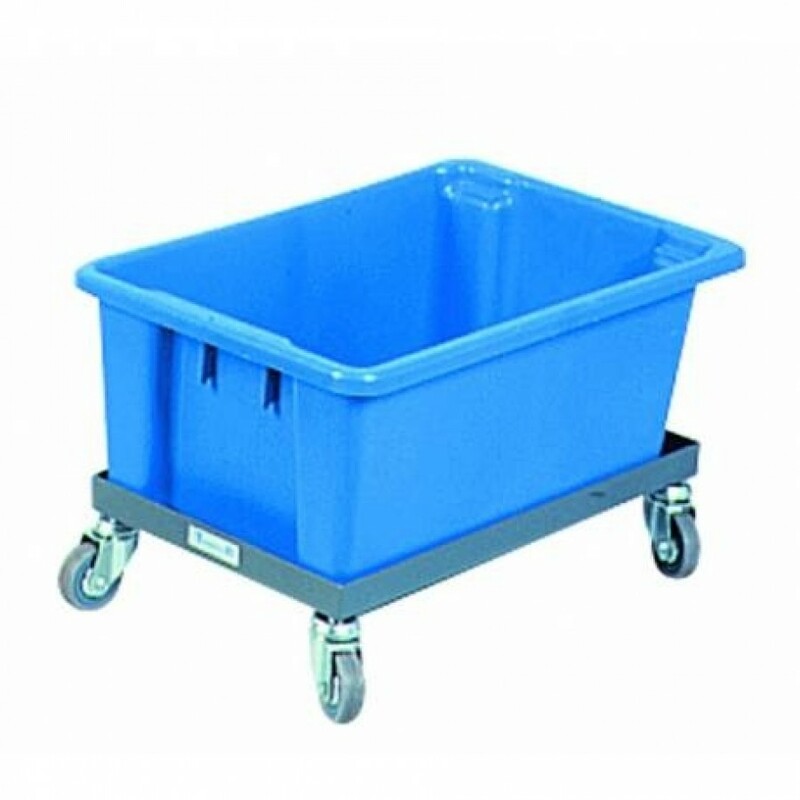 AUSTRALIAN MADE Crate dolley. Suits no. 7, 10 & 15 Nally crate. 4 x 100mm castors.